Socially isolated males more likely to die in any given year compared to those that experience more soclal interactions. Orcas are social by nature. This discovery was made by scientists from the University of Exeter, University of York (UK) and the Center for Whale Research (USA), and published in the Proceedings of the Royal Society B.
Interestingly, the finding did not hold true for females, and appeared to be more relevant in years when food was scarce. Possible reasons for this are that the males are of a larger size and needed more support from the group to get food. 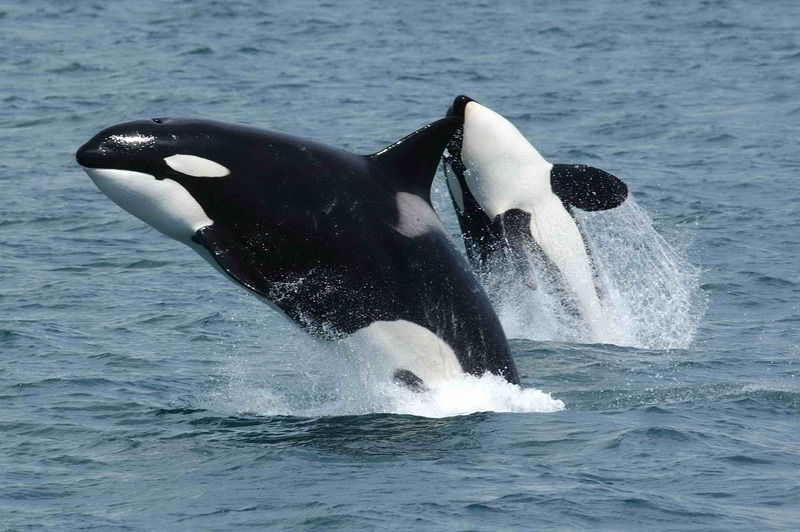 "Killer whales are highly cooperative, and males at the centre of a social group are likely to have better access to social information and food-sharing opportunities," said lead author Dr Samuel Ellis, from the University of Exeter. This is the first study to show that an animal’s social position affects its survival, and highlights the importance of social relationships for male orcas. The study comes at a time when stocks of salmon—the orca’s main food source—is dropping due to overfishing and the blocking of spawning grounds by the damming of rivers. According to Ken Balcomb from the Center for Whale Research, such factors “make it all the more important to understand the drivers of survival and mortality among these whales." Co-author Dr Dan Franks, from the University of York, said: "Our research shows the importance of considering social positions and family ties in understanding and predicting the future of endangered populations."